But when 11-year-old Tabitha runs off into the woods behind her house during her little sister’s birthday party, she meets up with a village of little people who call themselves Grenigots and discovers that her voice just might be magical. But will she sing to save the Grenigots from danger? Tabitha’s Magical Voice is my first story for young readers. It tells the tale of a girl named Tabitha who overcomes her greatest fear when it matters most.I loved developing the characters as I learned more and more about the Grenigots and following Tabitha on her journey of growing confidence! I recently saw an image on Facebook that read “May you never be too embarrassed to sing.” and that’s a big part of the message of the story. It’s also about family, helping out others in need and acknowledging your passion and engaging in what you enjoy – even if you don’t think you’re very good at it! Tabitha is also a 5-part video series narrated by yours truly!If you want to find out what happens, get your copy of the e-book today and find out what happens! to the STM YouTube Channel to watch the rest! 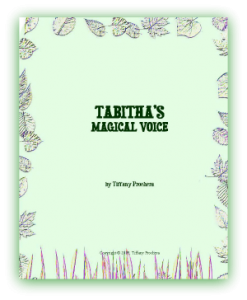 Tabitha’s Magical Voice is now available as a Kindle ebook on Amazon! Finally “on the ‘Zon”, you can get your copy here! 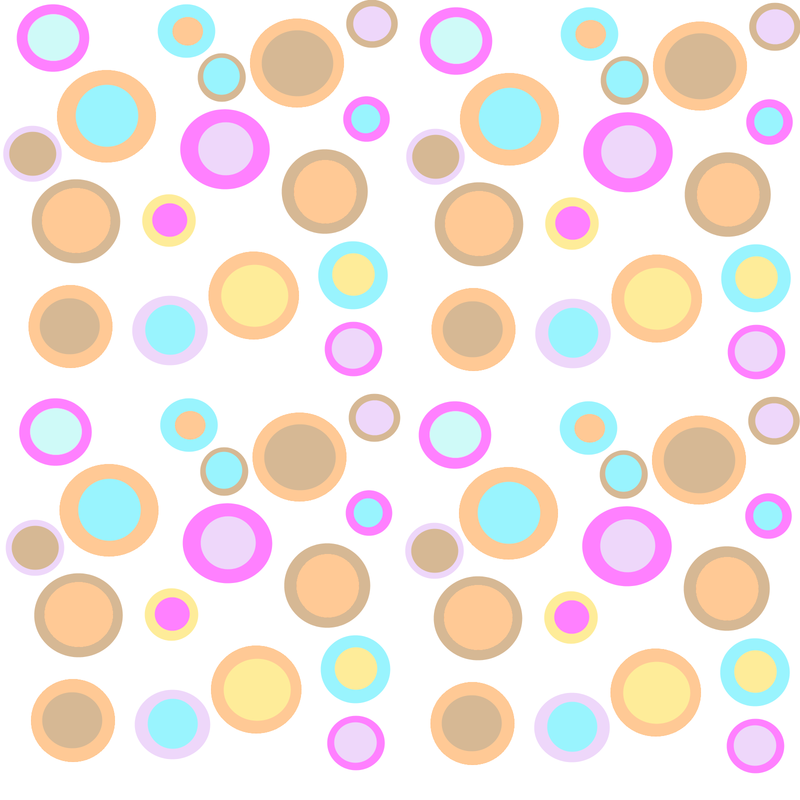 It’s also available as a PDF from the Swimming Tigress Shop for only $2.99 CDN.